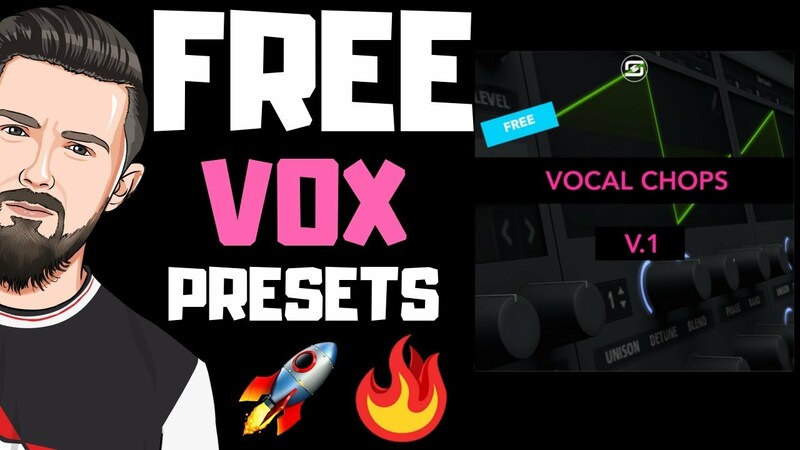 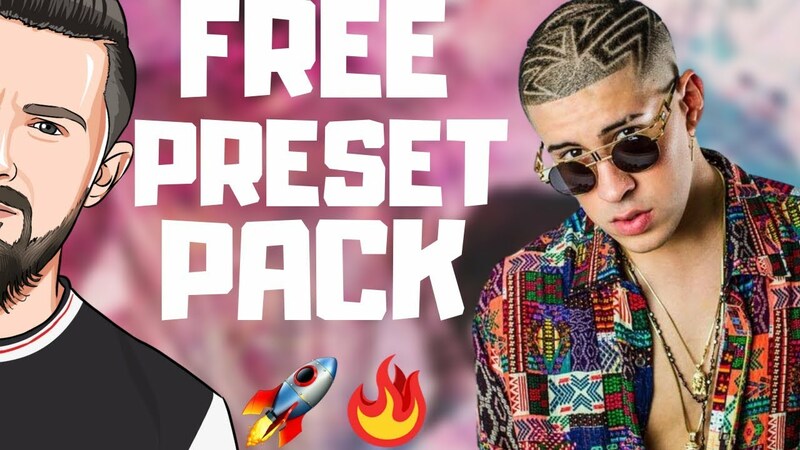 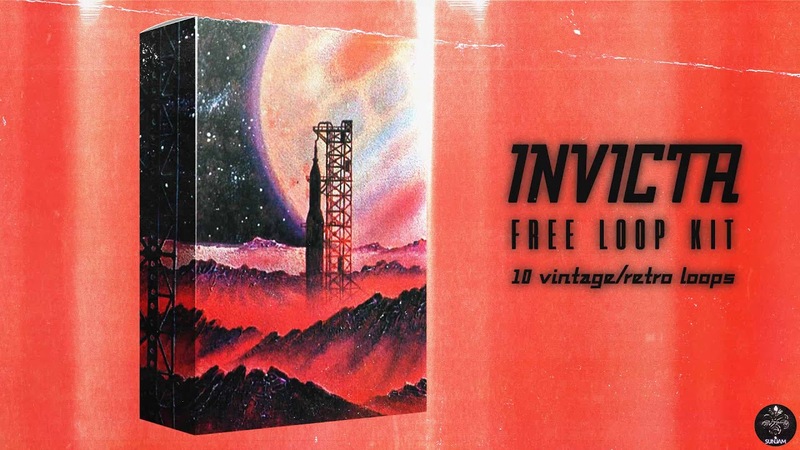 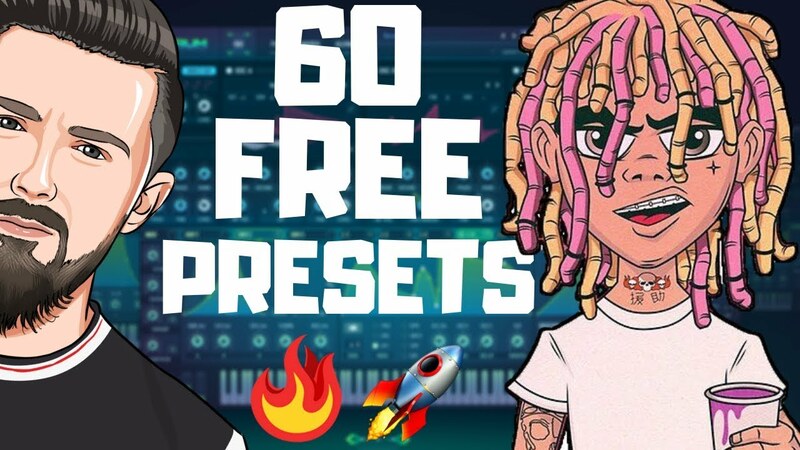 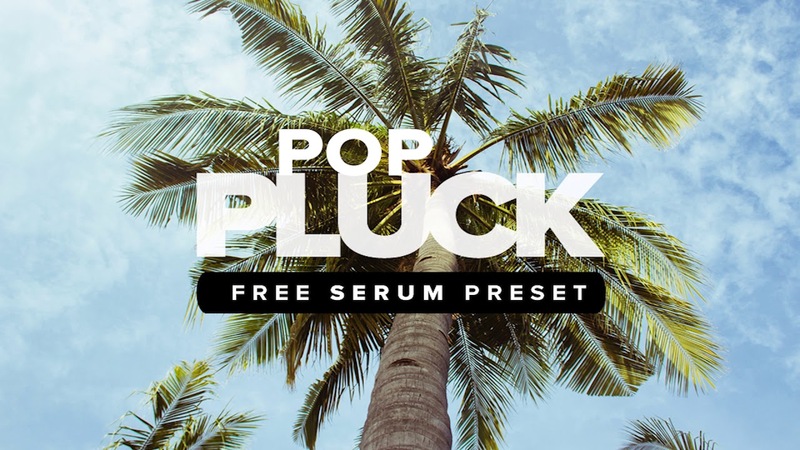 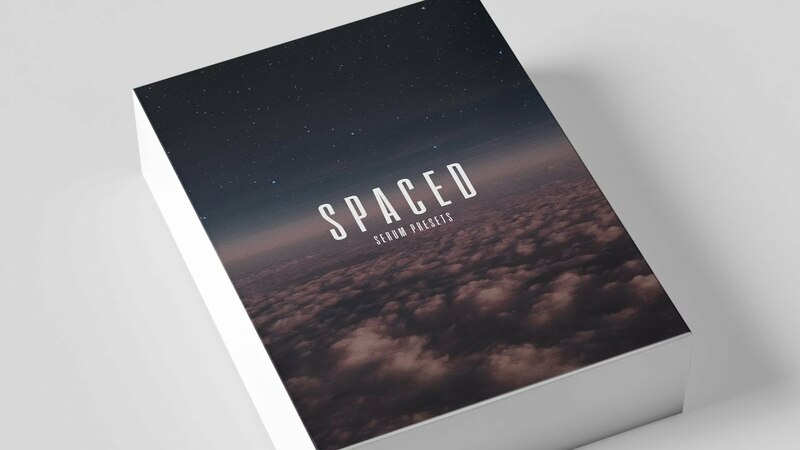 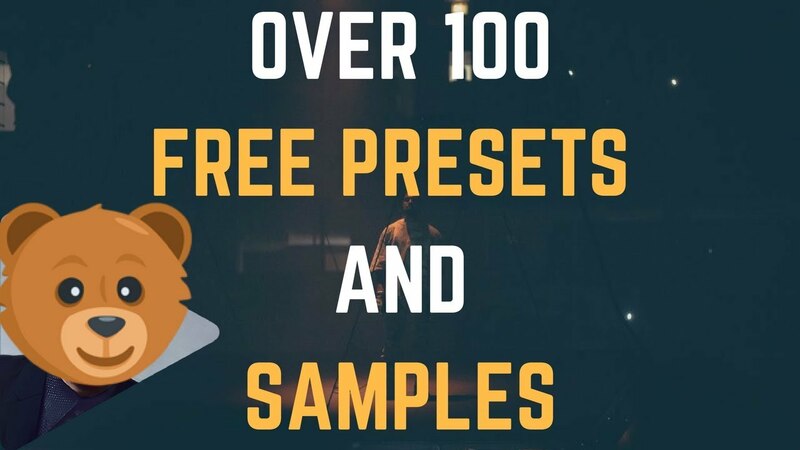 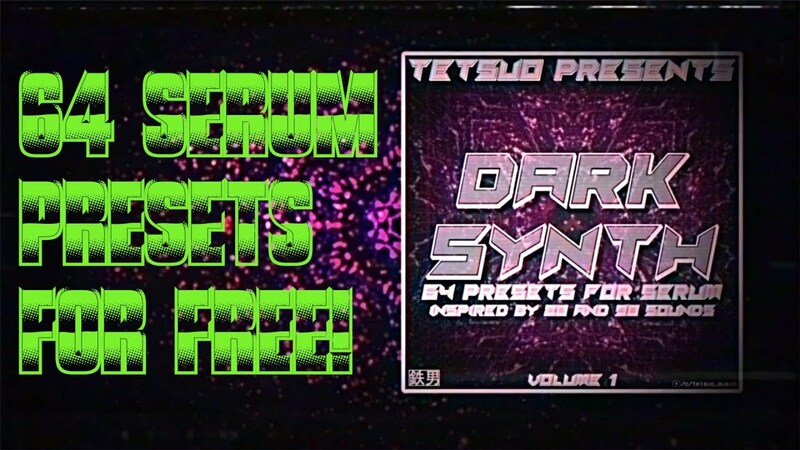 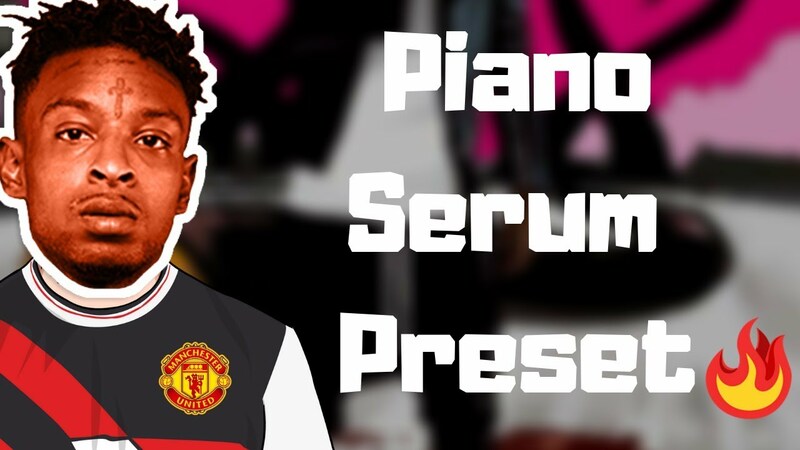 This freebie includes a free serum preset for electronic music producers. 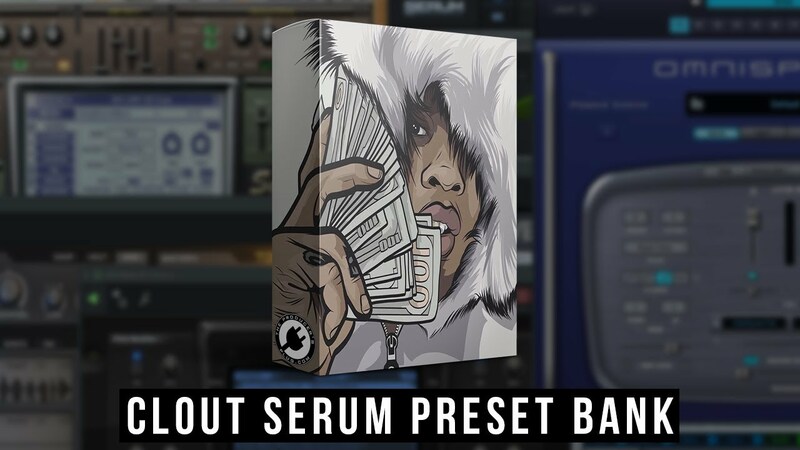 It is a modern sounding warm pad preset which can be heard at the beginning of the demo. 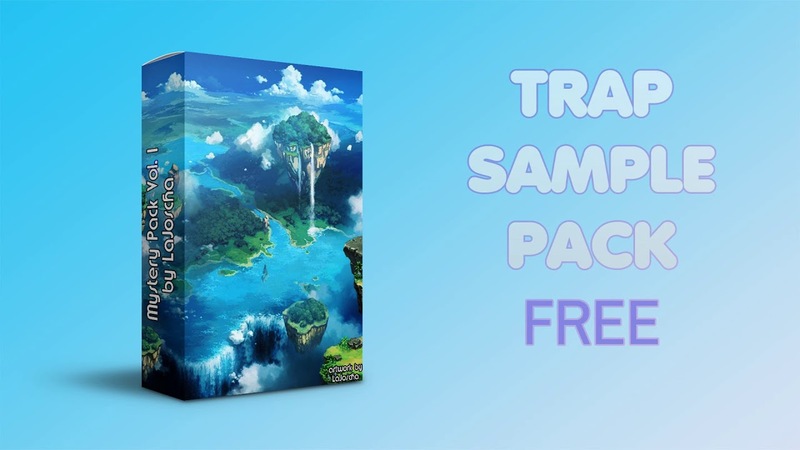 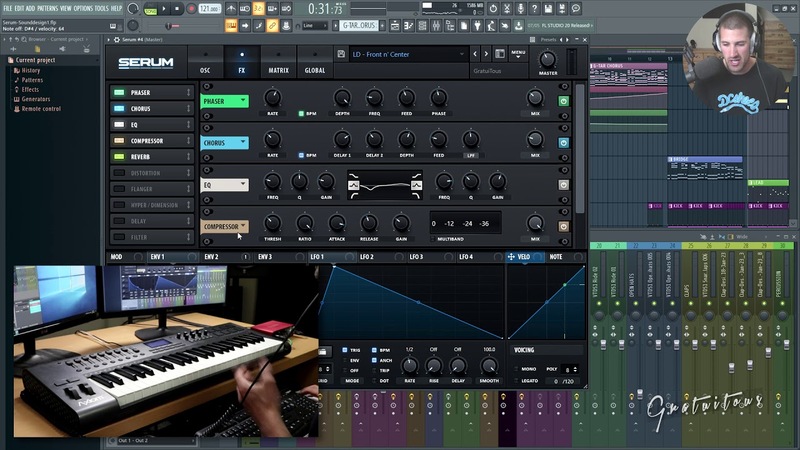 It is great for modern EDM productions such as Tropical House, Mombaton, Pop but can also be used in other genres. 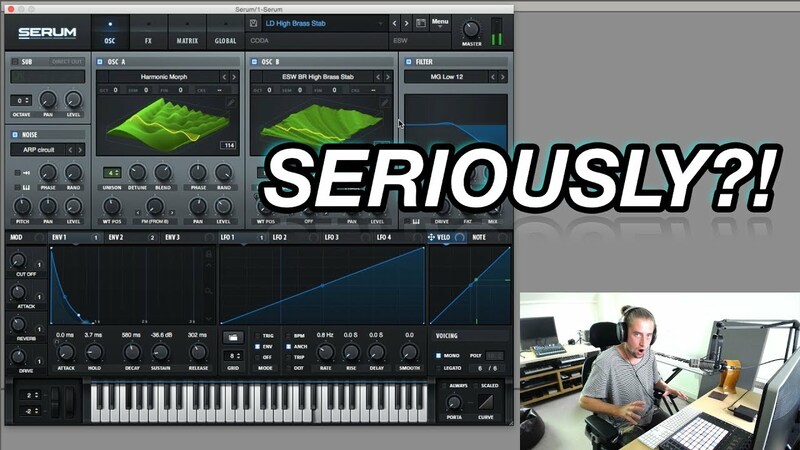 It creates a big, warm lush sound. 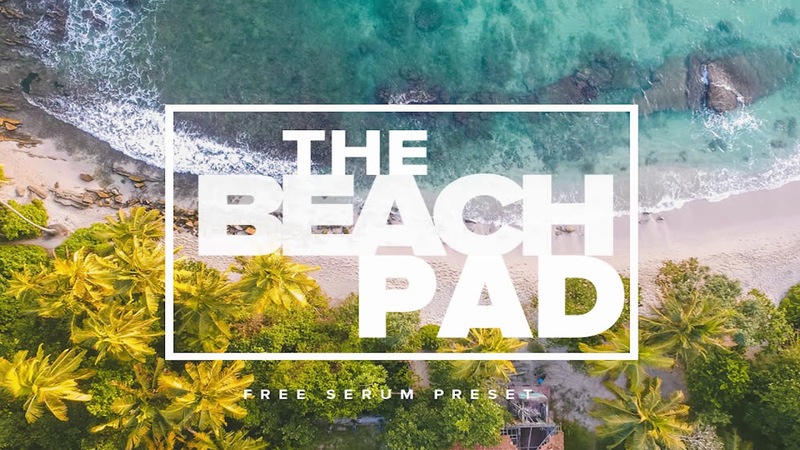 You can hear the warm pad sound "The Beach Pad" (chords) of the preset in the beginning of the demo. 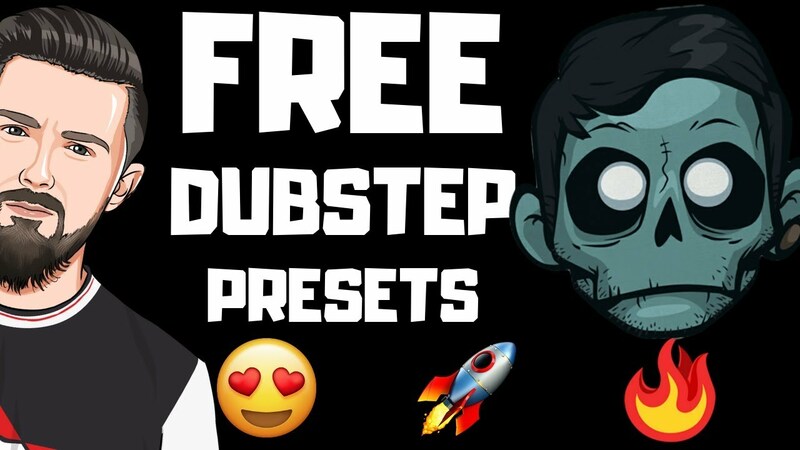 The other sounds are not included in this freebie. 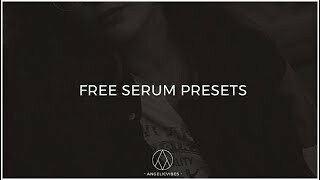 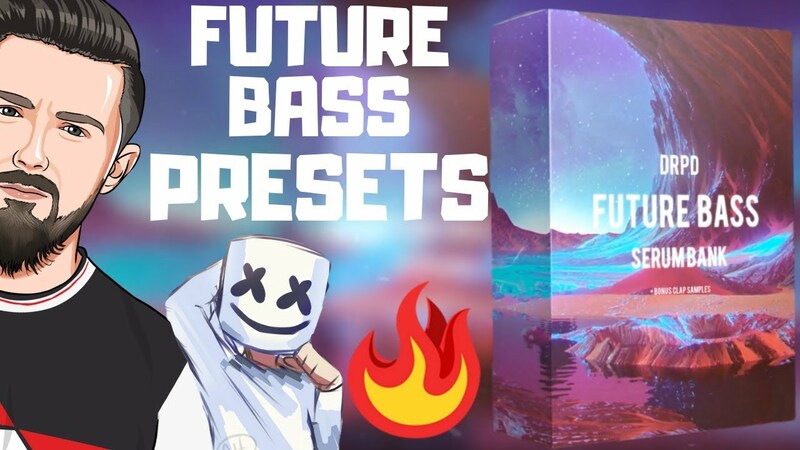 These are the presets (.fxb) for Serum. 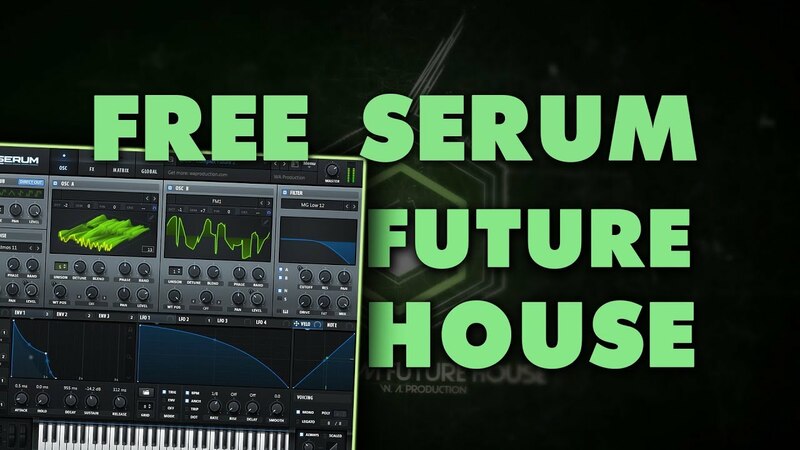 So you need to own the Serum VST. 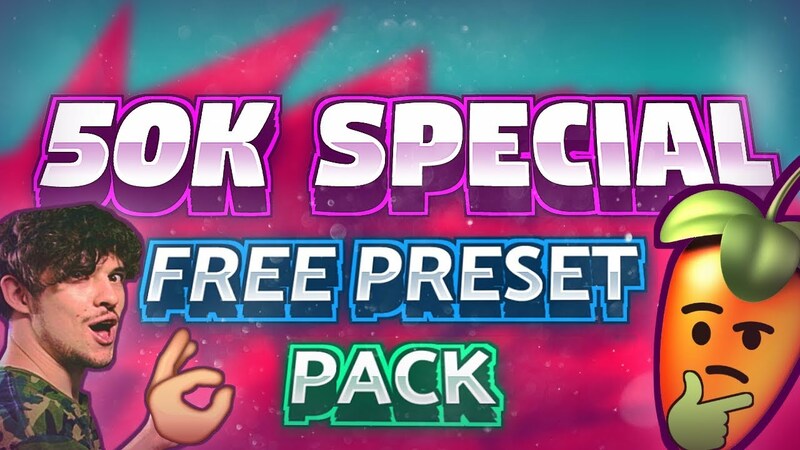 Nice preset. 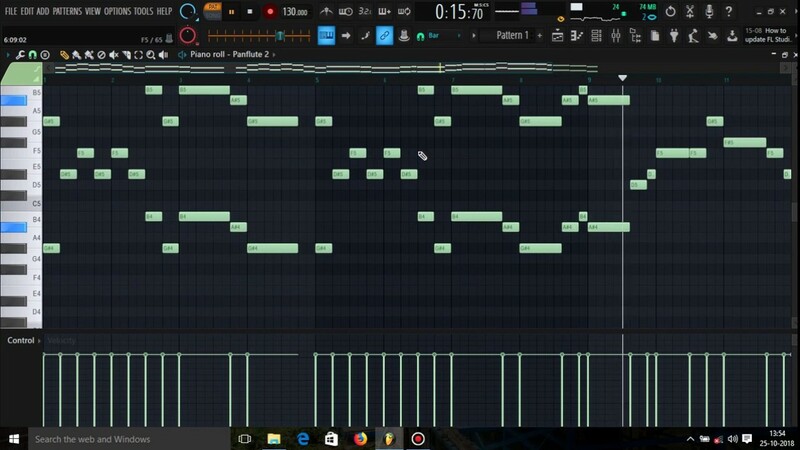 Love the warmth and width in this sound!